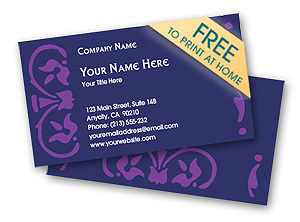 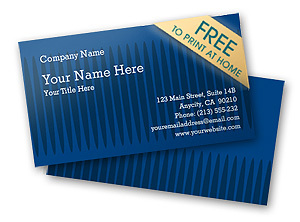 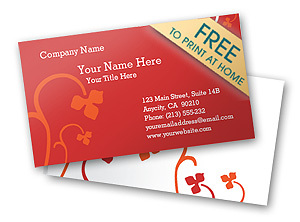 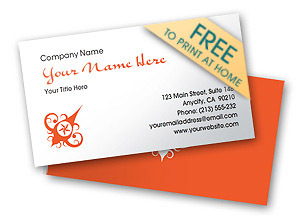 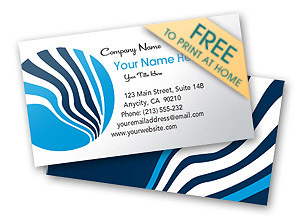 Above you'll find a selection of our free printable business cards. 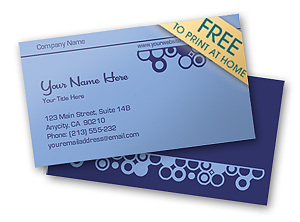 You can create printable PDFs (either 8 or 10 per page) which will fit standard pre-cut business card papers like Avery or Staples brand. 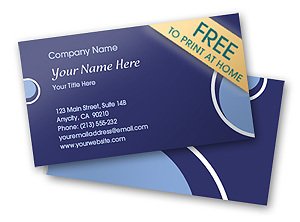 You will need to create a free account to have the PDF sent.